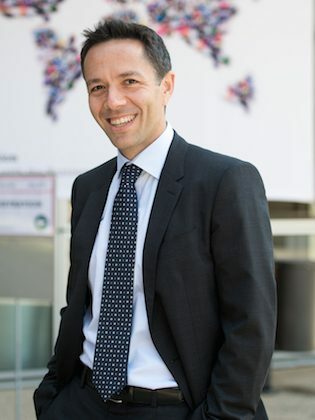 Gianpiero Petriglieri is Associate Professor of Organisational Behaviour at INSEAD. His award-winning research and teaching focus on what it means, and what it takes, to become a leader. He is particularly interested in the development and exercise of leadership in the age of “nomadic professionalism,” in which people have deep bonds to work but loose affiliations to organizations, and authenticity and mobility have replaced loyalty and advancement as hallmarks of virtue and success. 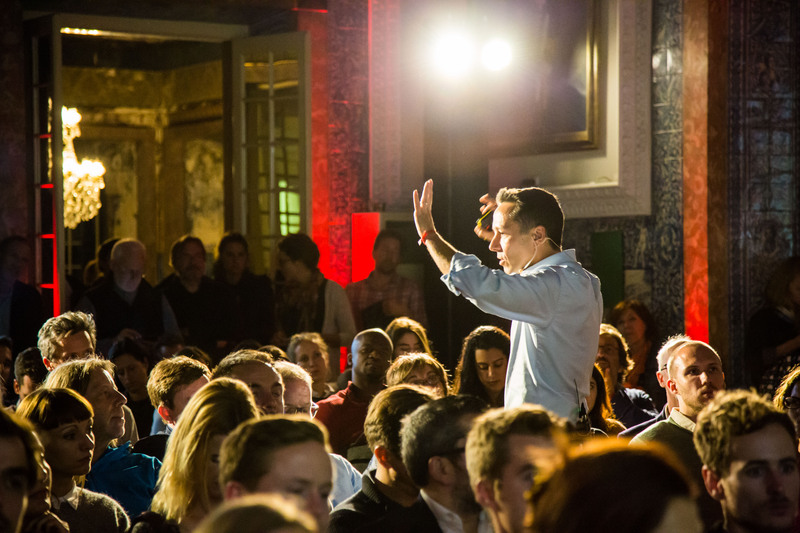 Building on his research, Gianpiero has contributed to refining a unique approach to experiential leadership development that aims to deepen and accelerate the development of individual leaders as well as to broaden and strengthen leadership communities within and across organisations. At INSEAD, he directs the Management Acceleration Programme, the school’s flagship executive programme for emerging leaders, and chairs the initiative for Learning Innovation and Teaching Excellence. 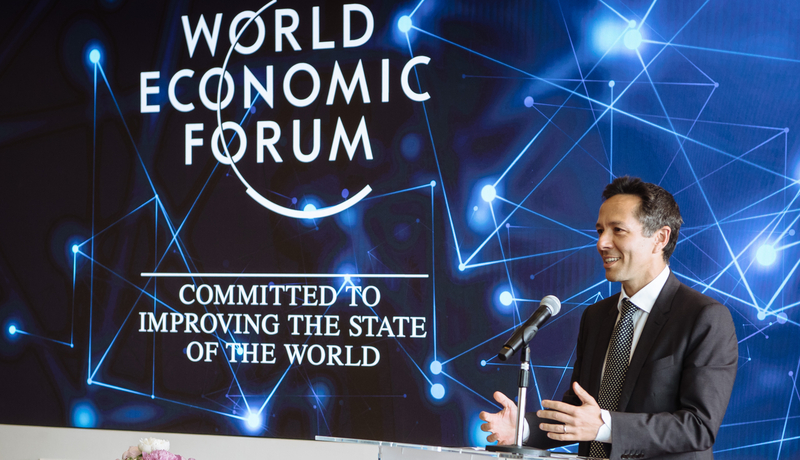 Gianpiero has chaired the World Economic Forum’s Global Agenda Council on new models of leadership, and was recently named one of the 50 most influential management thinkers in the world by Thinkers50. In a new essay in the Harvard Business Review, Gianpiero looks at what it will take to humanize work in the age of machines. He argues that the frequent calls for humanism to orient and temper the advance of technology will not be of much help, if the humanities are treated as another kind of hack. A practical humanism is a captive one. Only a defiant one can improve our leadership, and our working lives. The essay lays our an agenda for putting the humanities to work, and letting them do their best work: countering the corruption of consciousness, communities, and cosmopolitanism. We are all independent workers now, whether we know it or not. 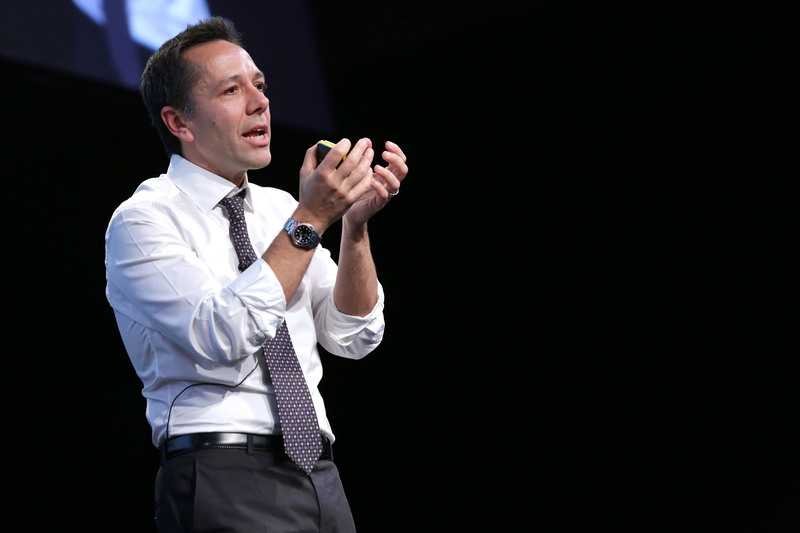 In an interview with INSEAD Knowledge on his latest research, Gianpiero discusses the rise of independent work and its implications for individual working lives and corporate cultures. The interview is based on an extensive academic study of independent knowledge and creative workers, co-authored with Sue Ashford and Amy Wrzesniewski, available for free download at the Administrative Science Quarterly. If you have worked as a high-performing functional expert for a few years, and are ready to move forward in your career, then the INSEAD Management Acceleration Programme is for you. The programme will help you to expand your business expertise, strengthen your knowledge and skill sets, and help you to take that next step purposefully and with grace. The Management Acceleration Programme will provide you with perspectives and skills to work effectively across functions and cultures. It will reinforce your ability to both lead and follow in today’s constantly changing, high-pressure and volatile business world. And it will connect you to a diverse worldwide community of emerging leaders. To learn more, and to apply, visit the Management Acceleration Programme website. For research, teaching, and public engagement.